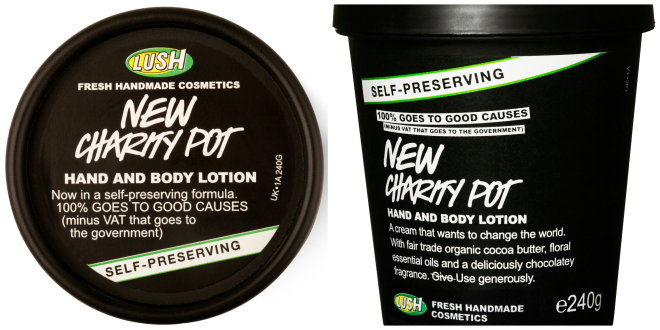 A big thank you to Lush Cosmetics North America for supporting our campaign to get animals out of labs by once again making us a Charity Pot Partner! 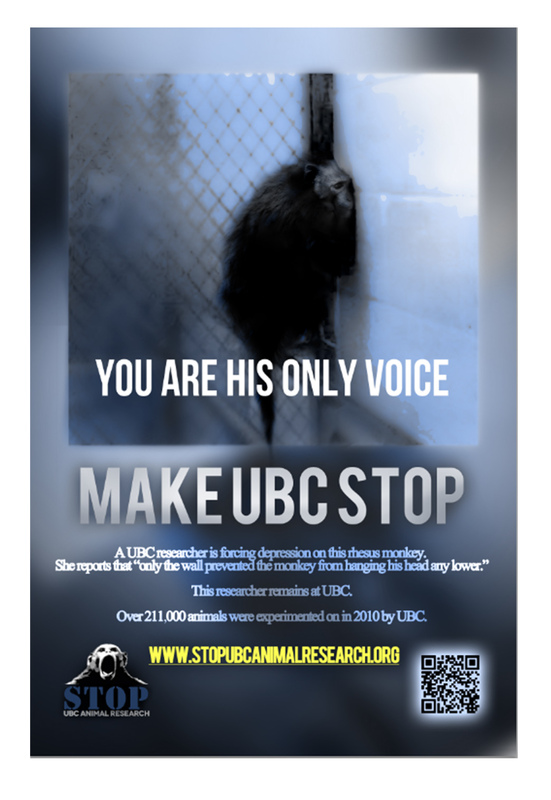 Their kind support allows us to launch a billboard campaign to promote Humane Charities Canada (HCC) which exposes the animal research status of Canadian health charities and connects donors with those that do not use animals. Thank you LUSH!